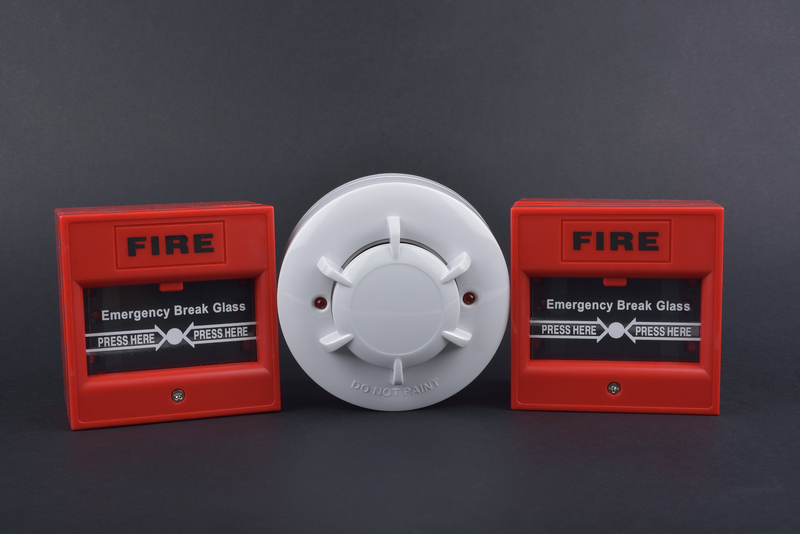 At Vesta Fire Protection of York, we offer some of the best fire safety & prevention products and services available. Should the worst happen you want to know that your home or business is as prepared as possible. That’s where we come in. We stock a great range of high quality fire alarms and fire extinguishers, designed to tackle many different emergency situations. Contact us today for details of our full range. At Vesta Fire Protection you can rest assured that we only stock the best products on the market. All our alarms and extinguishers are fully guaranteed as is our workmanship. We can also maintain your alarms and extinguishers with annual testing (extinguishers), 6 monthly and quarterly testing (alarms). We can also supply, install and maintain emergency lighting.